Look forward to hosting your stay at our EHG! Our core values reflect what is really important and matters to us as a company and group of individuals. They are the solid foundation and main principles of our company culture. 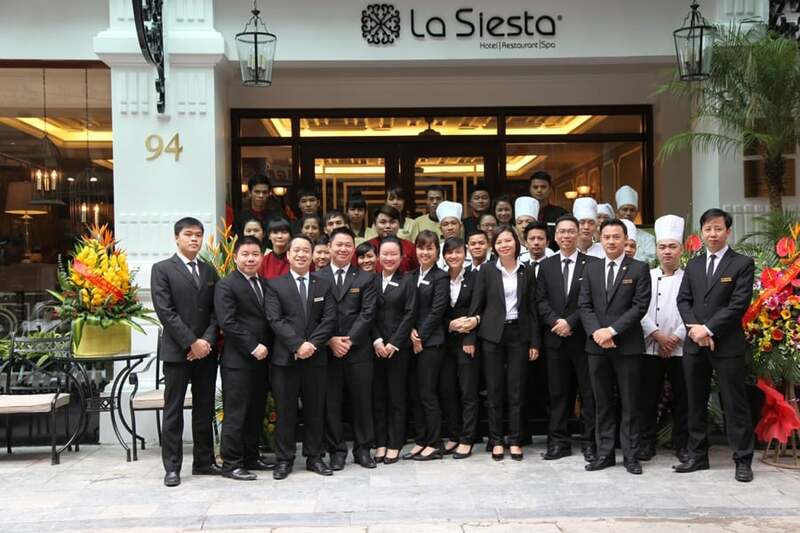 By consistently working hard to maintain our values, we endeavour to preserve what makes Elegance and Elite Hotels so special – a sincere and deep commitment to each other, our guests whom we serve every day and the communities within which we work and live. We work hard to meet or exceed our customers’ expectations on every visit or touch point they have with us. By delighting and satisfying our customers, we ensure the longevity of our business and employment for our team. By serving our customers with very personable, proficient, friendly, competent service, and listening to their needs we create memorable and distinctive experiences as well as loyal, returning guests. Our guests, staff, and suppliers have been wonderfully sympathetic to our aims, assisting us with their wholehearted support, and we would like to send a sincere ‘thank you’ to every one of them. While we believe our collective contributions do make a difference we are not content to sit back, and constantly challenge ourselves to increase our involvement with the global community. We welcome ideas and input from our customers, staff and suppliers.